New Haven Rd, L on Carolina Trace to Grand Oaks Subdivision. 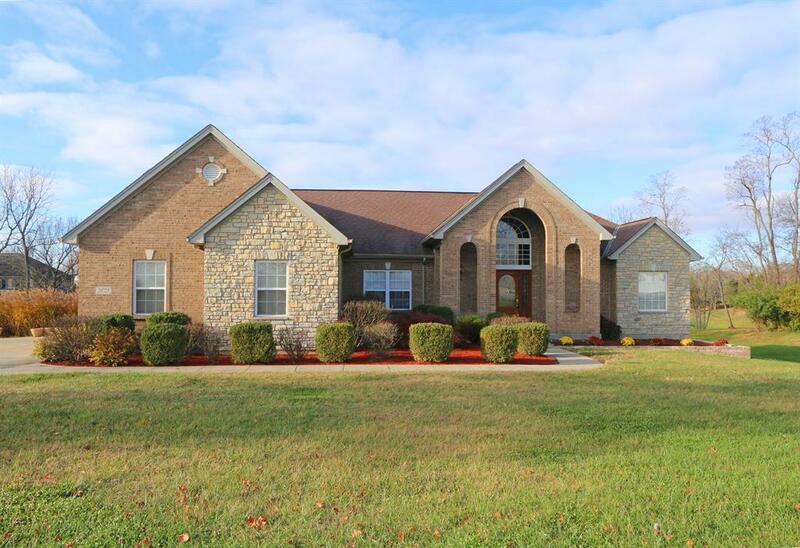 Gorgeous custom 3 bed ranch on 2 + acres. Property backs up to Golf Course. Covered area to store your golf cart. Screened in porch, 3 Car garage. Ready to move in.